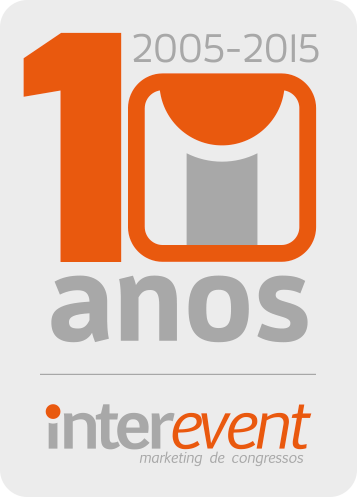 Interevent has been selected by Maritz Global Events as Brazil´s partner in the Maritz Global Meetings Network. As a partner, Interevent will help Maritz Global Events design and deliver exceptional meeting experiences in Brazil to its clients. Global Events design and deliver exceptional meeting experiences in Brazil to its clients. Interevent specializes in the organization of conferences, focusing on events in the life sciences area. Our services include the planning, organization, promotion and administration of national and international conferences. We can help plan and organize your company’s event based on the desired communication strategy, whether your goal is to increase motivation, launch a product or create brand loyalty. We offer our experience and structural resources to help societies and associations meet administrative obligations with associates and sponsors. Want to know about Interevent? Submit your email and receive our complete presentation with portfolio.